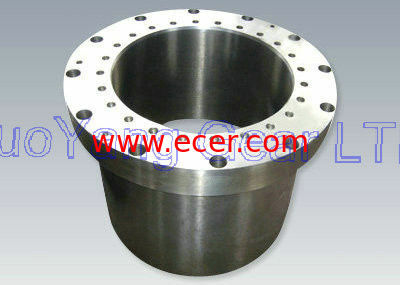 Our factory are specialize in the production of Non-standardproducts. We export to America, Australia, Japan , Israel etc country. Professional precision manufacture for more than 6 years. 1. Quality control :The defective products rate is 0.1%. Imported material 100%. 2. Reasonable price , Precision made.Experience & Reasonable QC that you can reply on. 3. Each part would be given 100% test and tryout before shipment. 4. Adequate supply capacity. Punctual delivery time.